Avid readers of Amy Burns the Recipe Book are familiar with the term ‘Dip Day.’ You know my girls and I love a plate full of expensive cheese paired with some cheap champagne. But if you’ve been tuning in lately, you also know that I’ve been taking the Paleo approach to eating which prohibits dairy. No brie, no whole milk, no ricotta, no Greek yogurt, no fontina, no ice cream…whoa. I thought life without dairy would be unlivable. Slightly dramatic, I know, I’m prone to hyperbole when it comes to talk of food, but seriously, folks, no dairy?! The truth is it hasn’t been nearly as tough as I thought it would be. With a little research and a lot of creativity, I’ve managed to scrounge up enough dairy-free hacks to almost make up for the way whole milk coats your tongue, plays to a deeply rooted primal sense of satisfaction, and makes us profoundly grateful lady cows share their lactation with us humans. These days a lot of folks are realizing they’re sensitive to dairy or flat out lactose intolerant. As I mentioned above, the Paleo diet strictly prohibits dairy of all kinds. I care about all of you true foodies out there, and I can’t stand the thought of you going without a little taste of something to remind you of the yogurt, cheese, and milk you’ve vanquished from your bowl, plate, and cup. This week’s post isn’t so much a recipe, but rather a few ideas to get you to the land of milk and honey (figuratively speaking, of course) without any of the associated digestive issues. First off, my Greek yogurt hack. I love unsweetened Greek yogurt with berries and a kiss of maple syrup or honey. 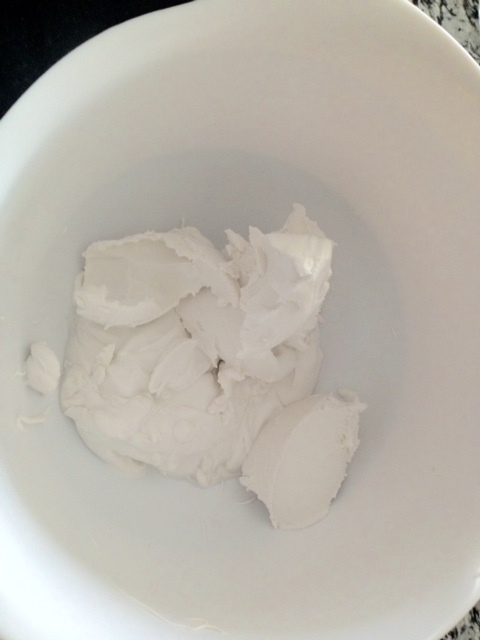 I’ve been going without it, until I realized I could simulate the same creaminess of yogurt by whipping coconut cream with some of your favorite sweetener and refrigerating until set. To make your own, just refrigerate a can of full-fat coconut milk for at least 24 hours. 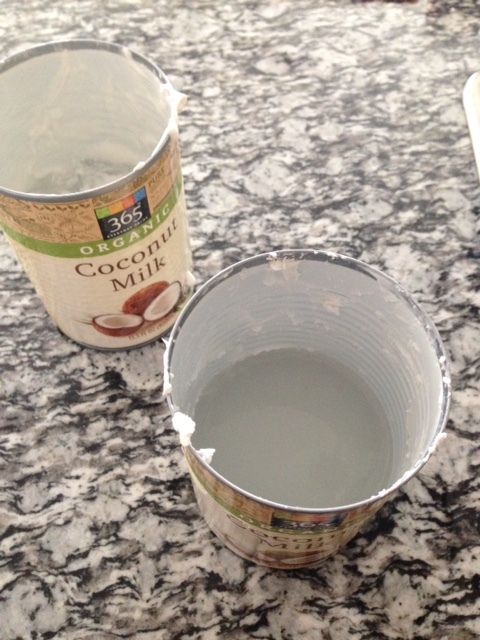 When completely chilled, pull the can from the fridge, open, and skim the coconut cream from the top of the can. 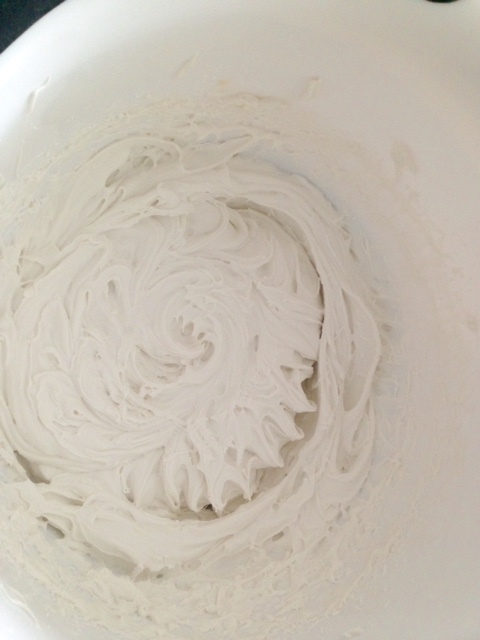 The coconut milk will separate from the cream when it’s chilled, leaving the cream at the top and the watery milk at the bottom. 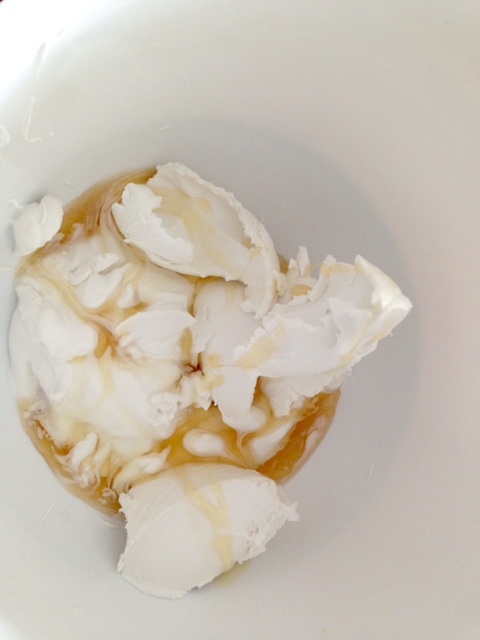 Place the coconut cream in a large mixing bowl and add 2 teaspoons of honey or maple syrup. Beat on high speed for about 2-3 minutes, until stiff peaks form. Top with fresh fruit and refrigerate until ready to eat. 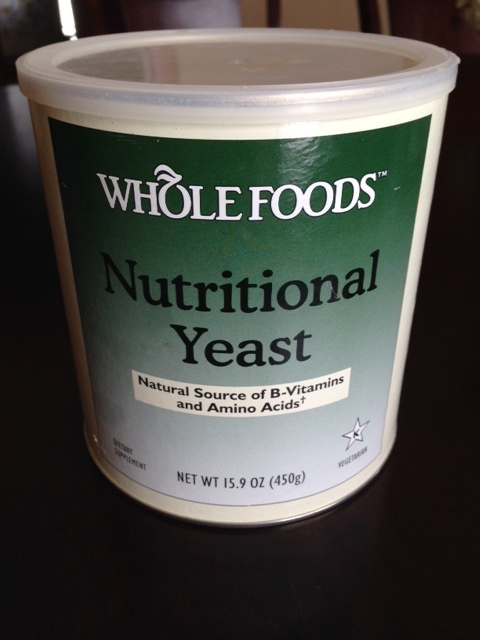 This is a great substitute for yogurt but would also be great as an alternative to whipped cream on top of cake, pie, or hot chocolate. The possibilities are endless. 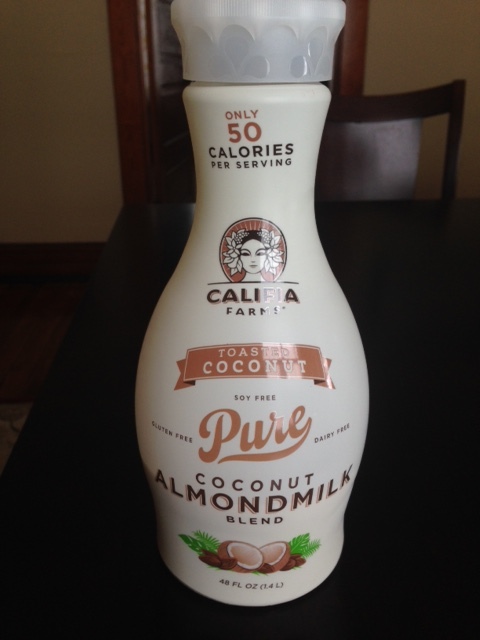 It’s a blend of coconut and almond milk which I think makes for a more creamy, less artificial, chemical taste. It’s not fooling me as milk, but it’s good enough on cereal, and I ‘m happy that it’s not full of 25 fake ingredients. Lastly, cheese. Much like milk alternatives, most cheese substitutes are full of gross, unnatural ingredients. I just can’t bring myself to go the vegan cheese route. It feels too insulting to my beloved triple cream brie, but I am willing to add a little something like nutritional yeast to my stock, cauliflower sauce, and stir frys to add that illusive umami flavor we all crave. I added a tablespoon of this stuff to my cauliflower puree instead of parmesan cheese, and I didn’t miss the cheese at all. Vegans call nutritional yeast ‘catnip’ and I can see why; there’s something about it that you can’t put your finger on that’s so tasty and slightly addictive. I know it seems weird. It did to me too when I first wandered into Whole Foods and tentatively asked for the strange substance. But I’m glad I did. Give it a whirl. If you find yourself in the unfortunate position of having to let go of your favorite dairy products, don’t despair. There are so many alternatives to close the cravings gap; I promise your withdrawals will be short lived.